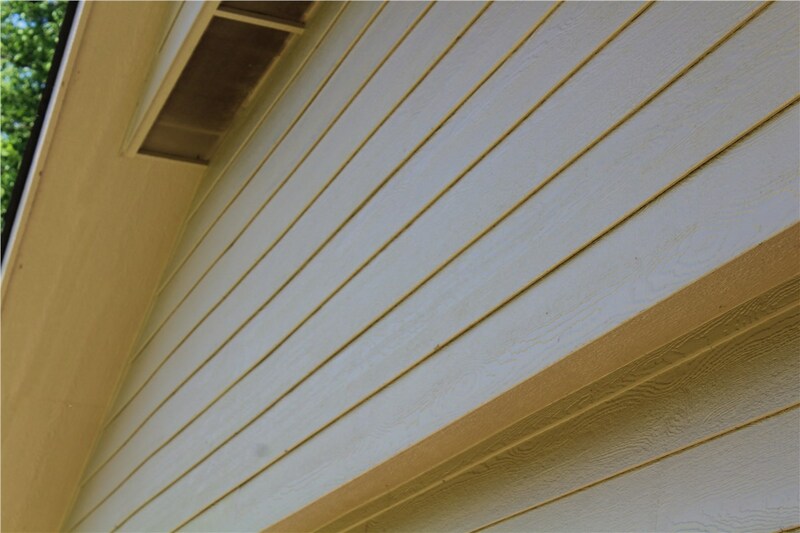 Our LP siding options provide tough, long-lasting protection that enhances the face of your home. 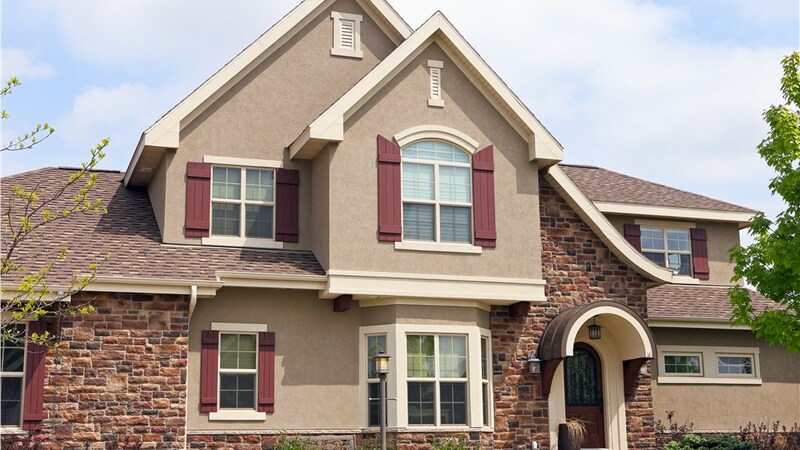 At Guaranteed Windows, we’re proud to be a dealer of top-grade LP siding that is built to hold up to the harshest weather conditions with minimal maintenance and stunning curb appeal. 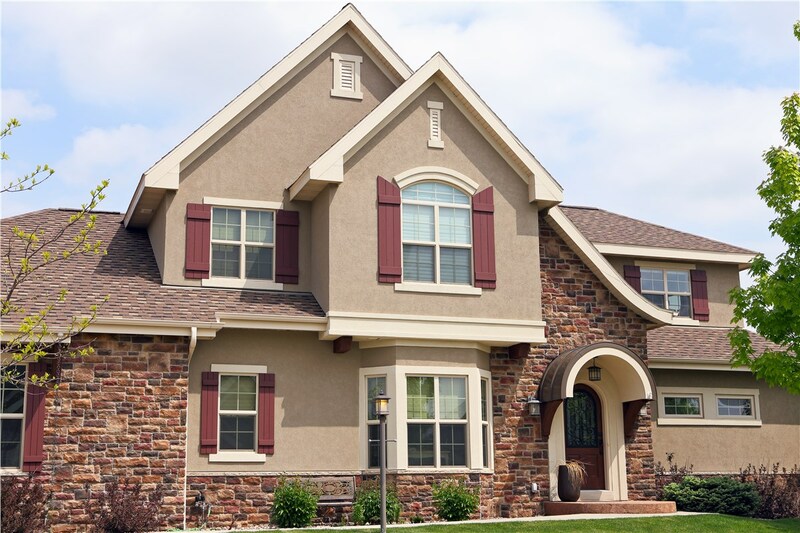 LP has been a trusted brand for decades throughout the home improvement industry, and they offer an exceptional selection of beautiful, durable, and efficient siding solutions that are guaranteed to deliver a high return on your investment. 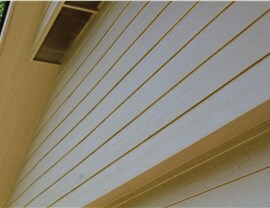 SmartGuard® Manufacturing: LP SmartSide trim and siding is engineered with a four-component manufacturing process that enhances the strength of the product while giving it the power to resist fungal decay and termite damage. 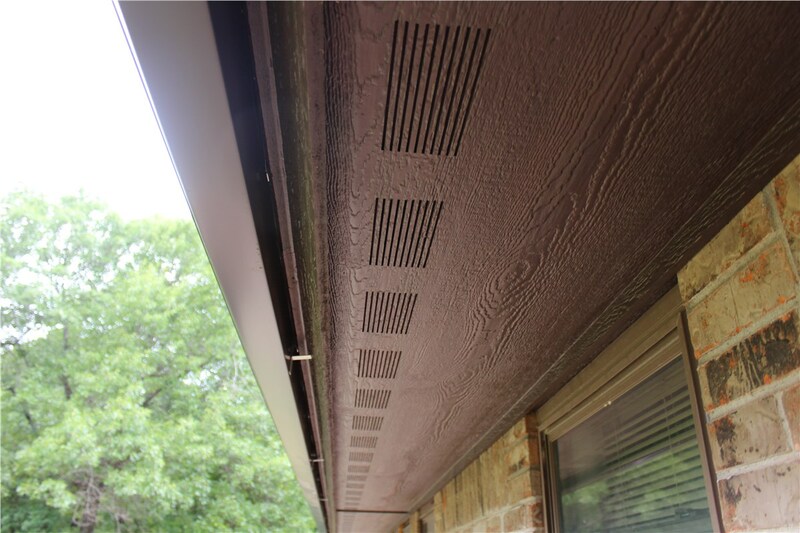 Extreme Durability: The weather in OKC can be severe, but you can feel confident knowing that your home is protected with LP SmartSide. 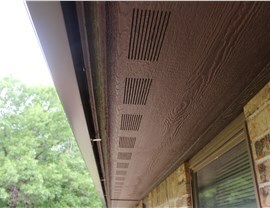 Treated to the core with an advanced formula that produces superior water resistance, this siding keeps out moisture and is highly resistant to impacts. Custom Design Options: From trim and fascia to full-house siding, LP SmartSide offers you complete customization of your home exterior. This engineered wood siding delivers all of the beauty, warmth, and appeal of wood without the upkeep, and you can choose from numerous styles and color options for a custom appearance. 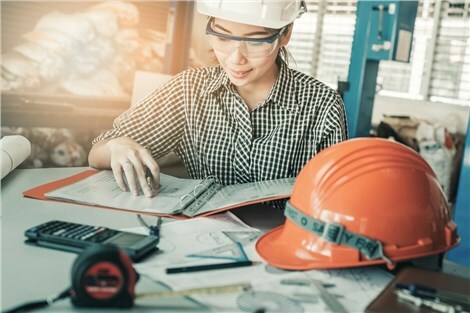 Innovative Engineering: LP ArmorStrand is treated with SmartGuard—a zinc borate-based process that seals out termites and fights back against decay and extreme weather. Versatile Use: The perfect foundation for a number of beautiful, custom finishes, this product can be used with confidence to deliver outstanding results. Long-Term Protection: Exclusive warranties back the quality of LP ArmorStrand, including an exclusive 5-/50-Year Limited Warranty. 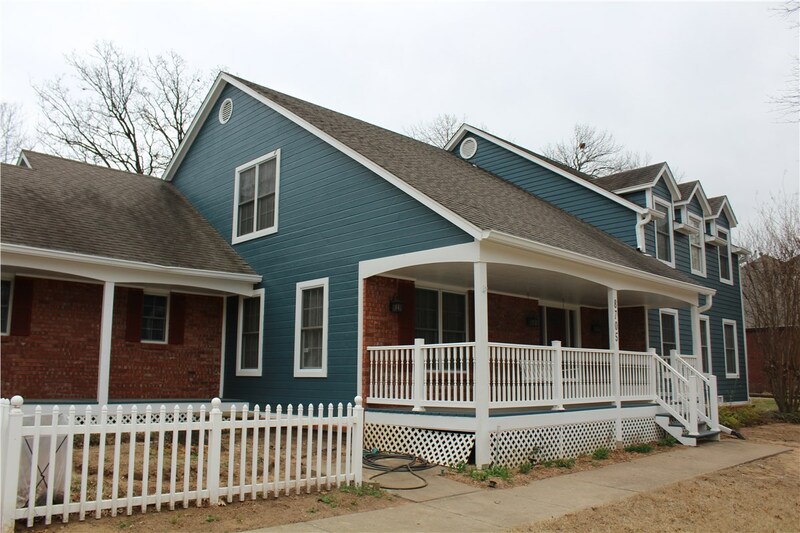 When it’s time to consider new siding for upgrading the efficiency, security, and appeal of your home in Oklahoma City, Guaranteed Windows offers the best in innovative LP products to get you the most out of your remodeling investment. 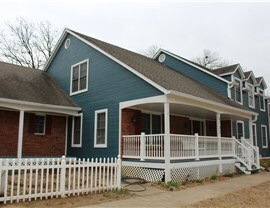 Call us today to speak directly with one of our siding specialists about the various LP siding options that we carry, or fill out our online form now to request your free, no-obligation estimate and consultation.